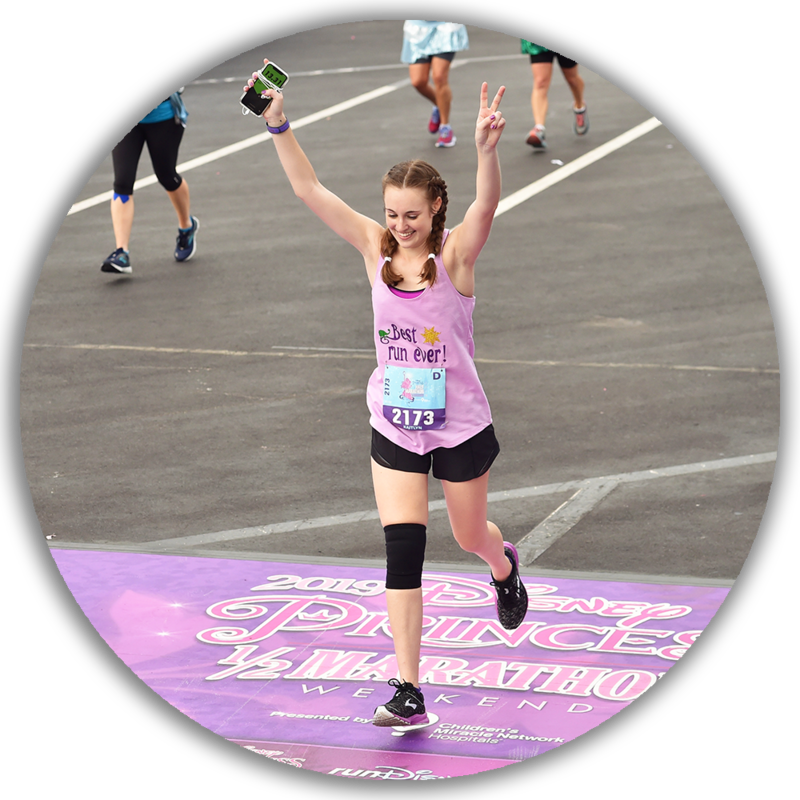 Go Time – The Team | NC Race Timing and Running Events | Go Time! 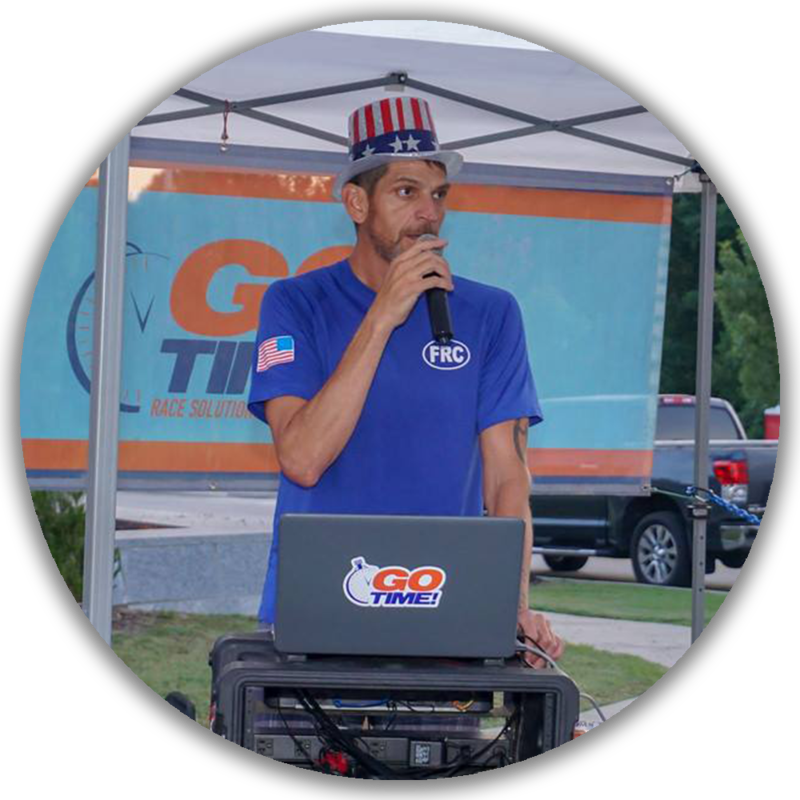 Thomas Dosier is the coordinating executive at Go Time. 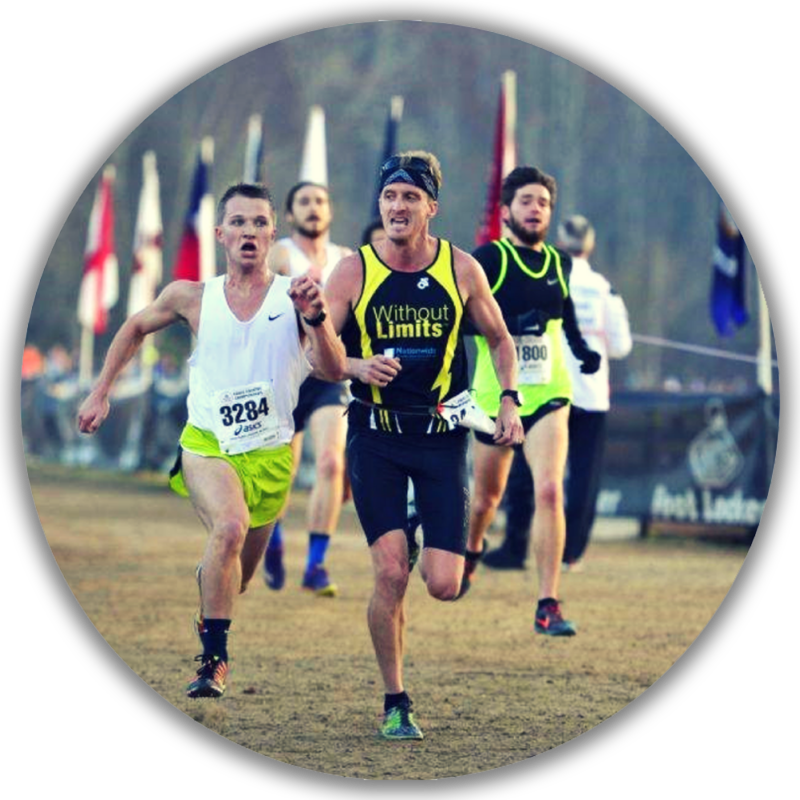 His passion for event production and running come from his personal experiences in creating and developing races in Fayetteville, NC for non-profits like the Fayettevile Running Club, an organization of which he was past president. When not aiding race directors you can find Thomas sailing, wakeboarding and running near his home in Carolina Beach, NC. Originally from St. Louis, Kaitlyn was a part of her high school’s Cross Country & Track teams. She graduated with a degree in Sport Communications from Indiana University in 2016. While there she worked as a videographer for the Athletic Department, and then spent a summer after graduation working for the Inland Empire 66ers, one of the Los Angeles Angels’s minor league teams. When not working or running, Kaitlyn loves photography, traveling, attending sports events & going to the beach. 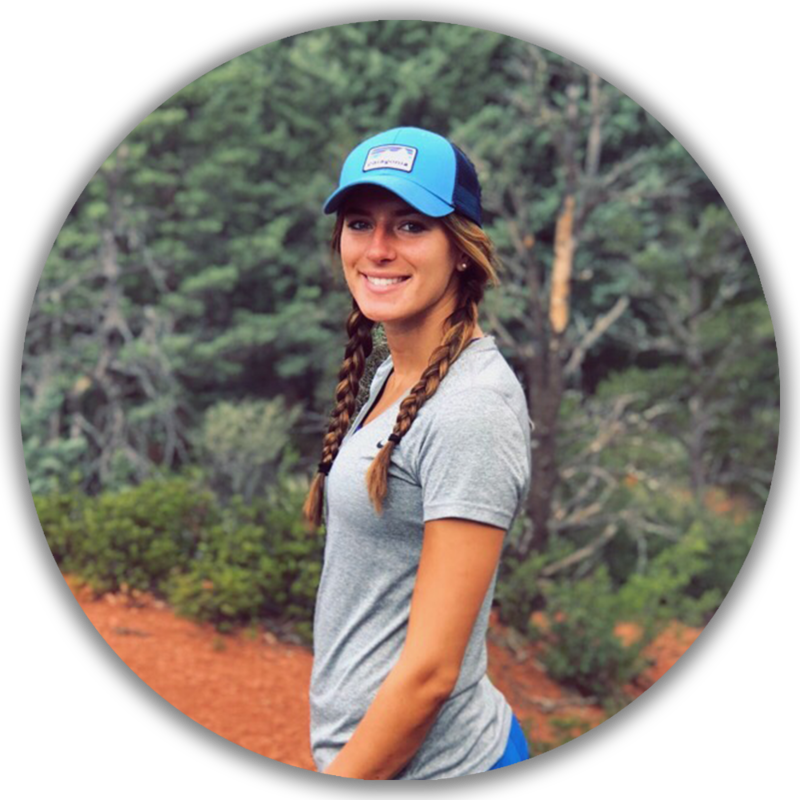 Originally from Toronto, Heather grew up in West Windsor, NJ where she competed on her High School’s Soccer and Indoor/Outdoor Track & Field teams. She continued her soccer career for four years at Salisbury University, where she earned her Bachelors Degree in Communications. She has experience in event planning and marketing. In 2018, Heather relocated to the Camp Lejeune area and married her college sweetheart in Princeton, NJ. Outside of work, she loves to travel and spend time with friends. Rob has served in various management, operations, sales and marketing roles for the past 15 years. Highlights include his role as Senior Manager of LendingTree’s Customer Care Department where he led a staff of trainers and quality control coordinators. Most recently, he served as Director of Operations and Marketing at R.R. Thomas CPA in Wilmington, NC. Originally from Charlotte, NC, Rob is a graduate from Appalachian State University. Rob has resided in Wilmington, NC since 2005. As an active member of the Wilmington community, Rob coaches his 2 son’s soccer and basketball teams and is an active member at his church. He has served as a church Elder and Moderator of the Personnel and Planning Committee. In addition to spending time with his wife, 2 sons, family and friends, Rob is an avid runner. Highlights include receiving all conference honors 4 years in a row in high school cross country, completing 4 marathons and running with the Without Limits Team in Wilmington. Michelle’s resume includes managing & directing international events for both private companies and non-profit organizations including conferences and fundraisers. Her first run was on her first date with Colin, she has never looked back. In addition to Go Time, Michelle volunteers for the annual Willie Stargell Celebrity Golf Tournament. 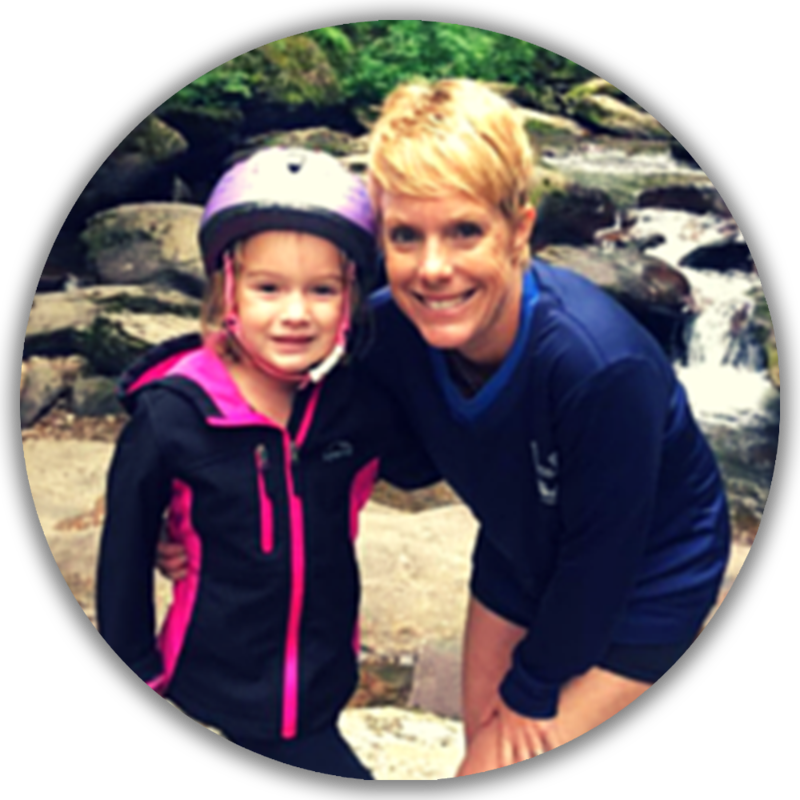 In her free time, Michelle enjoys running after her daughter Peyton and spending time with friends. Colin has been running and producing events his whole life. His love of event management started in the 11th grade when he started a DJ business. The same year he led the Hoggard Viking’s Boys Cross Country Team to their first NC State Meet. Colin currently spends his time tracking tropical weather, coaching Without Limits and hanging out with his daughter Peyton.